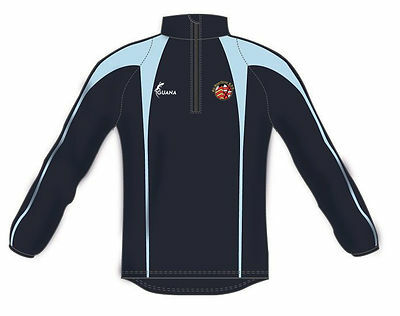 Old Penarthians are pleased to continue our association with clothing brand Iguana Apparel. Iguana are a South Wales based clothing label creating bespoke clothing for professional athletes, sports teams and schools. Founded by local boys Leon Andrews and Kieran Spear, the quality of their products can already be seen with our new 1st XV kit and warm up tops. A bespoke online shop has been setup which can be accessed via the link below. A number of new items have been added to the range so please take a look.